The more I read the NHS Long Term plan the more confused I become. 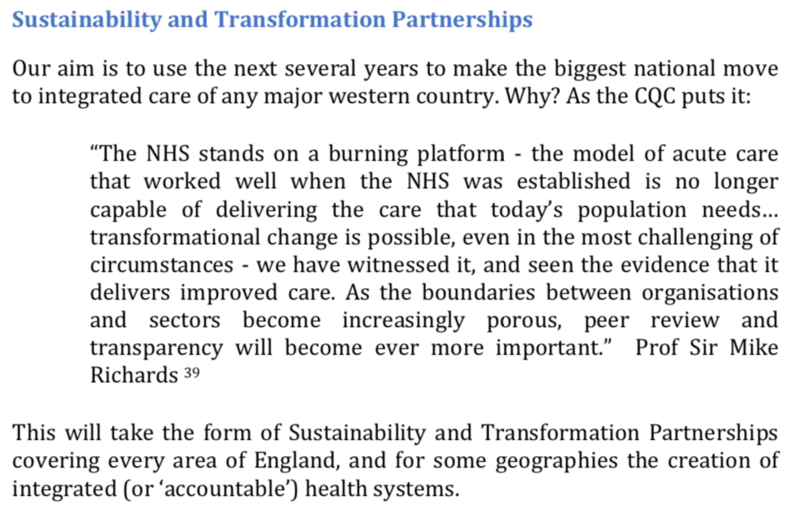 The source of my confusion is the following tiny paragraph lurking in Chapter 1 of the NHS Long Term Plan that sets out the deadline for establishment of the sub regional Integrated Care Systems and by implication the end of local (local authority level or ‘place based’) Clinical Commissioning Groups. 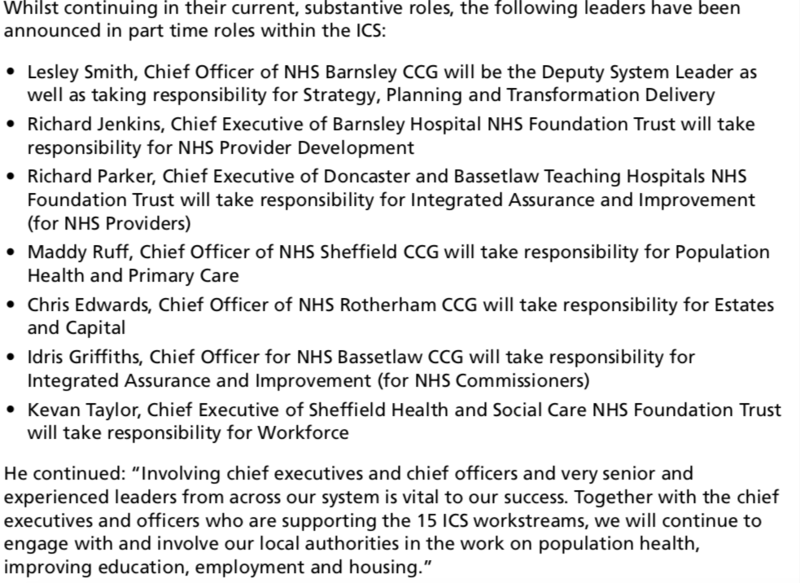 This paragraph states that by April 2021 (just over 2 years away) Integrated Care Systems – will cover the country and that each Integrated Care System will typically involve one Clinical Commissioning Group which will be leaner and more strategic organisations that support providers to partner with local government and other community organisations. If my understanding is correct this will lead in most cases to the number of organisations that are responsible and accountable for making local health systems work dropping considerably – which means that accountability for system governance becomes more distant from local authorities and from local people. 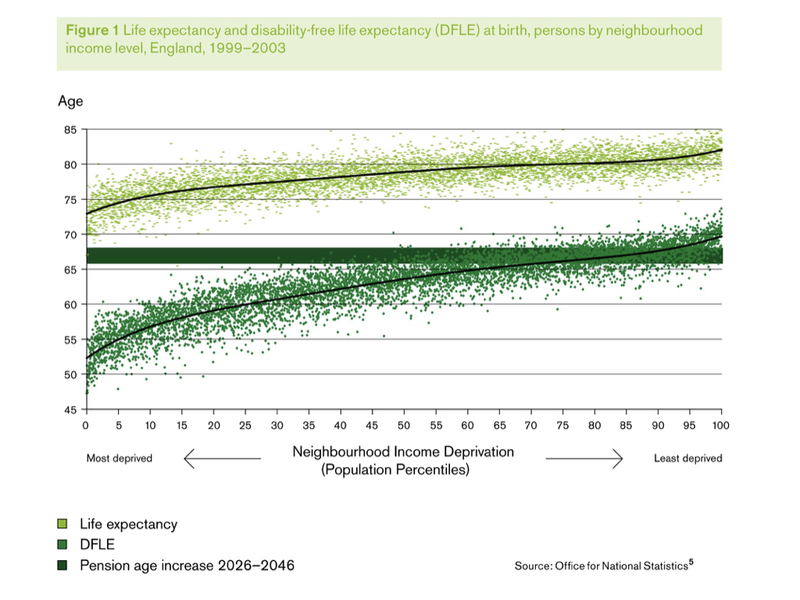 In the graph below I compare the present involvement in sub regional Sustainability and Transformation Partnerships of local authorities and CCGs with what the world might look like once all Integrated Care Systems have been created – with one CCG for each ICS. My working out is all here – I have counted this manually so there will be mistakes! 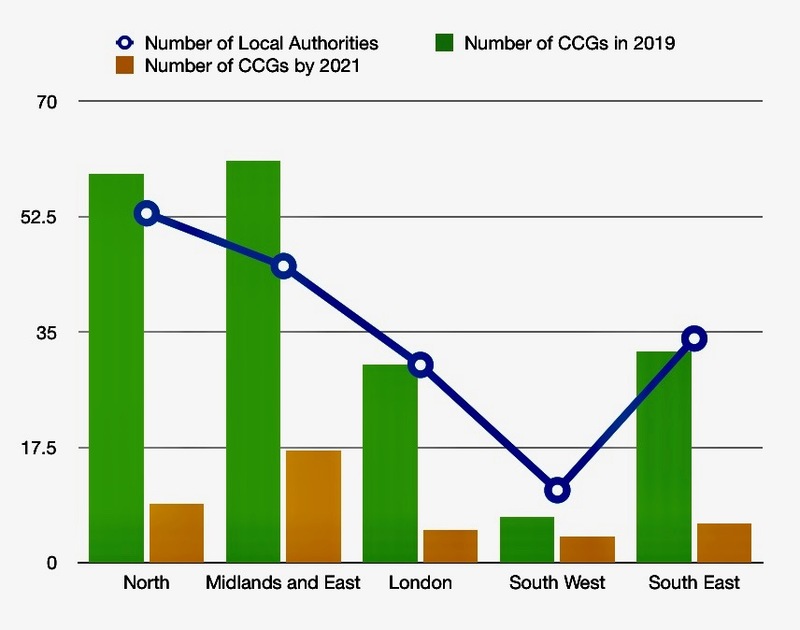 As the graph shows currently the number of CCGs by NHSE region are roughly comparable with the number of local authorities – so, generally speaking the NHS and local authorities have similar governance geographies. This changes radically in the new world. A wide range of mechanisms to facilitate joint provision at a local level such as local ‘alliance’ contracts, lead providers, Integrated Care Providers etc – again, I say all of these are about the integrated provision of batches of services and are not concerned with local governance and accountability. Local Authority Over View and Scrutiny continues – this is true but they now also have to keep an eye on the ICS with no additional resource. 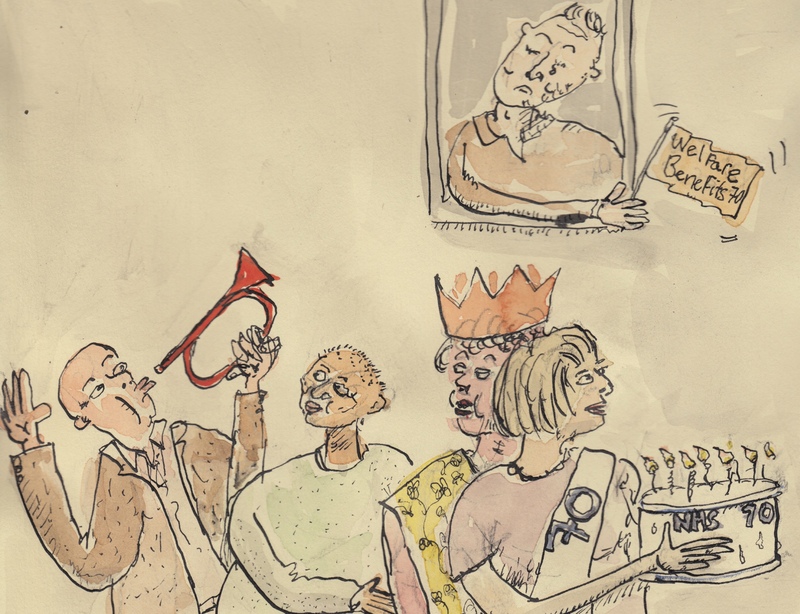 Local NHS Trusts continue to exist – which is true – but they are only responsible for their services. 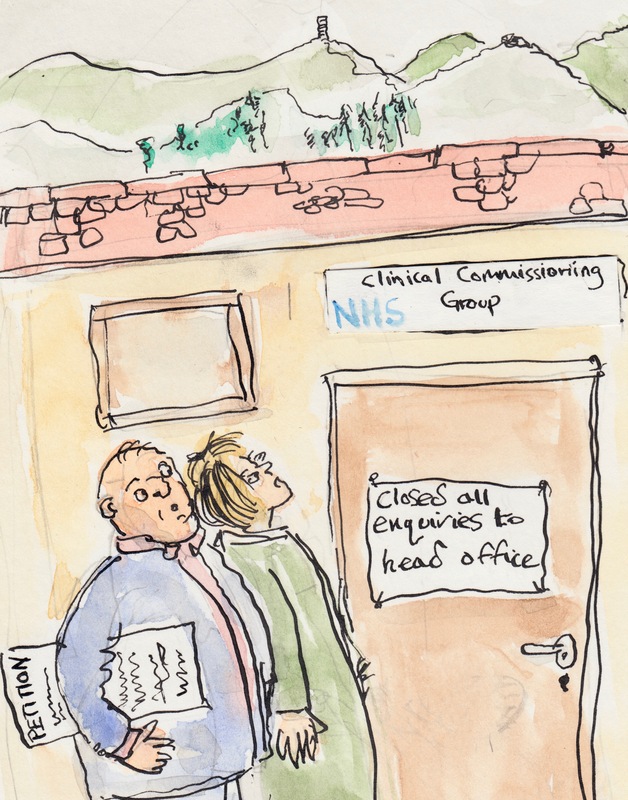 In summary (as I flagged up in an earlier blog) I think the current plan will see a weakening of local accountability for the way in which local health systems work. Instead there will be more of a focus on developing and delivering integrated local services with an aspiration that that these will be tailored to local need. To some degree this dissonance is highlighted by the New Local Government Network in their challenging blog about the long term plan. 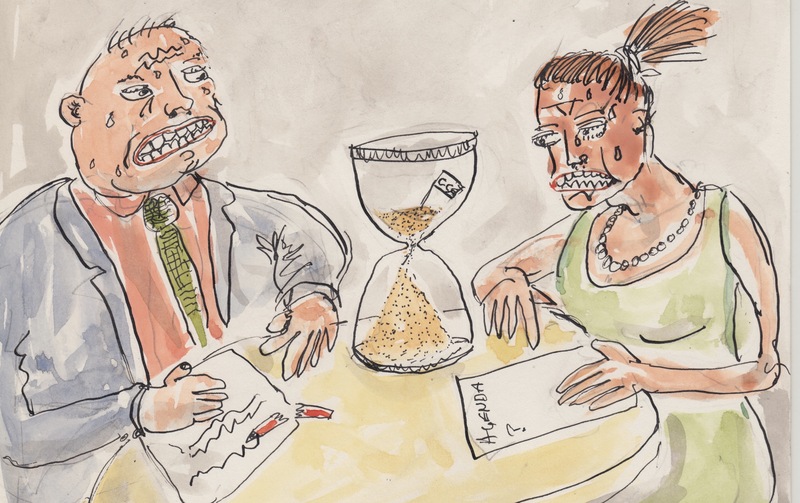 Local Authorities and Clinical Commissioning Groups have a small window to work together to create local structures that at the very least enshrine some form of local accountability at a place level for the local health system as a whole. 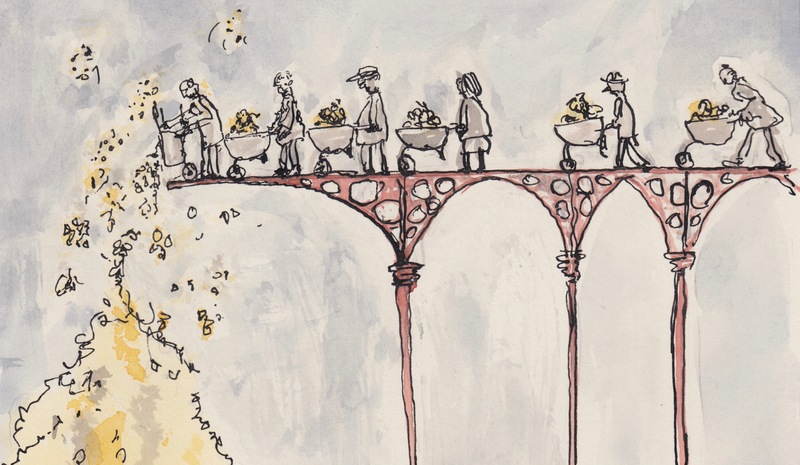 The challenge is to do this in a way that rises above the NHS England focus on managing services and instead creates mechanisms that recognise that decisions about health and wellbeing are a compromise between clinical evidence, local ambition and social determinants. If anyone reading this thinks I have got the direction of travel wrong please let me know. 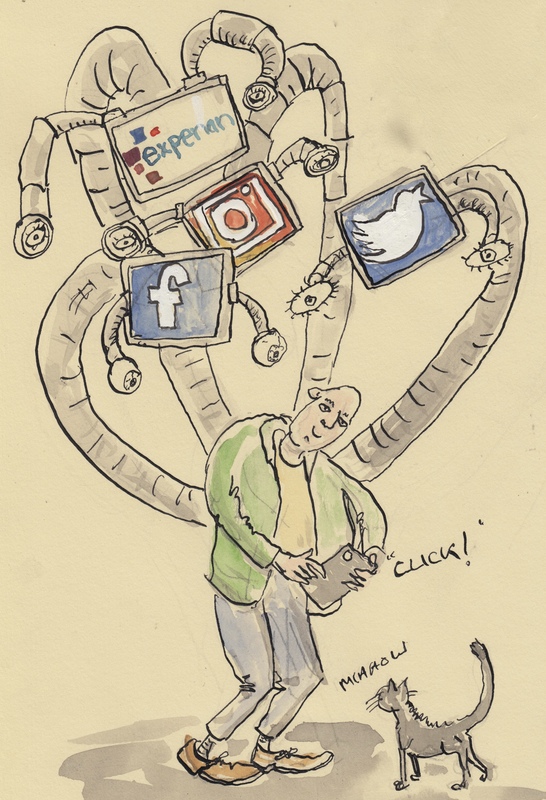 I try to be cautious about big numbers – warning bells ring particularly when the first thing that you read talks about the numbers of responses rather than what the problem is and how it is being solved. So when I looked at the Friends and Family Test (FFT) web page on the NHS England site and saw that it says that since FFT was launched in 2013 it has produced 55 million pieces of feedback and this feedback is growing at the rate of 1.2m a month I thought it was worth trying to understand this a bit more. The NHS sees 1.4m patients every 24 hours. So in crude terms just under 3 in every 100 (1.2m/(1.4m*30))*100 of people give feedback through the Friends and Family Test. However when you look at the responses in more detail we also see that the rate of feedback varies according to service area. Its’ important to see the data as illustrative – I have cobbled this together from various websites – all sources are shown. 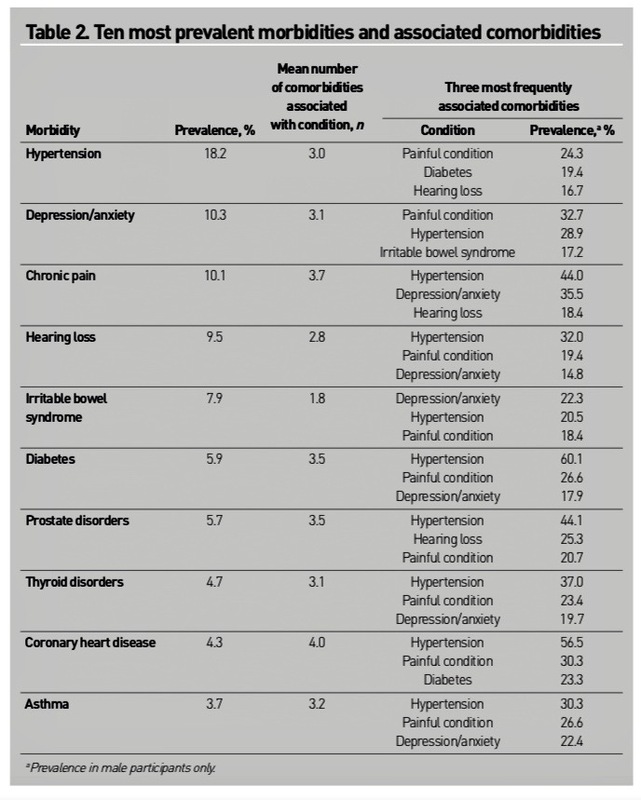 However, the figures need to be seen as indicative and as prompts for discussion. I have missed out maternity and community because the FFT does not pick this up in the same way. 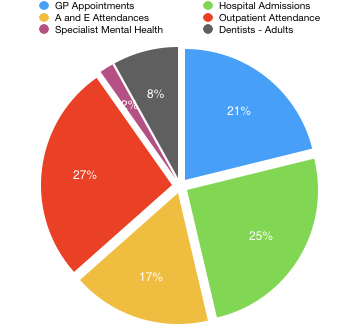 As you can see from the pie chart below the single biggest NHS service by use is General Practice – the table with all my figures in is here. The next largest service is outpatients followed by Dentistry and Accident and Emergency Attendance and so on. 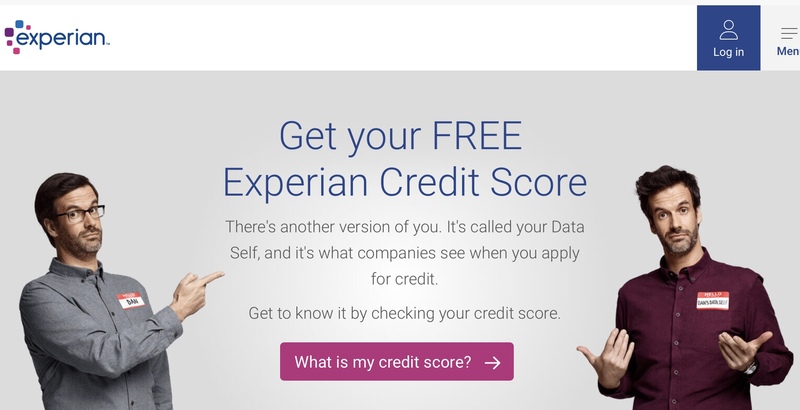 The next pie chart shows where Feedback from Friends and Family has come from by volume of responses. I have used the global figures – all the feedback – since Friends and Family was established (see total response rate column). 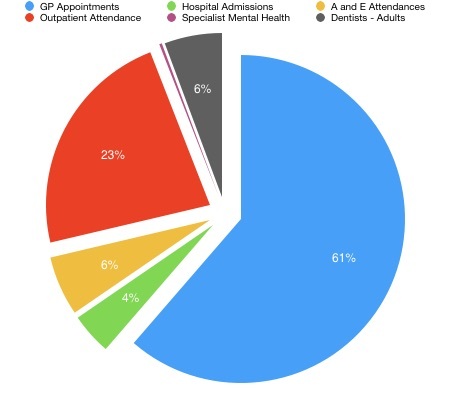 The pie chart below presents a very different picture of the NHS to the service utilisation one above. 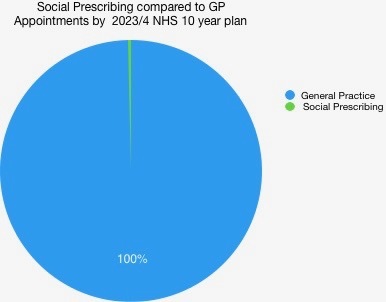 This variation in response creates a distorted view of what the NHS is – over 70% of feedback relates to hospital provision – yet this is a small part of the NHS compared to General Practice, Community Services and Dentistry. It does appear that the bulk of the feedback comes from services that are more transactional – in-patient, A & E, Dentist and Outpatient. 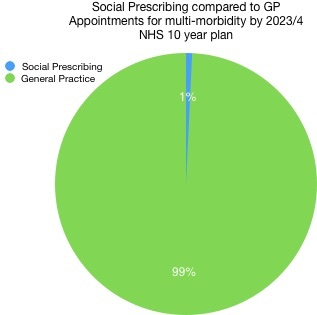 Relational Services such as General Practice struggle to keep up here. This imbalance in the data probably pulls regulators and performance managers towards hospital based services and away from community. I suspect that it is also the case that Hospitals are easier to performance manage; there are fewer of them and they are higher profile than GPs – performance management systems are able to focus on them more and are more motivated to do so given that the bulk of NHS spend is directed towards them. whether there is a demonstrable difference in the quality of their work compared to GPs. I will be coming back to the Friends and Family test in future blogs.